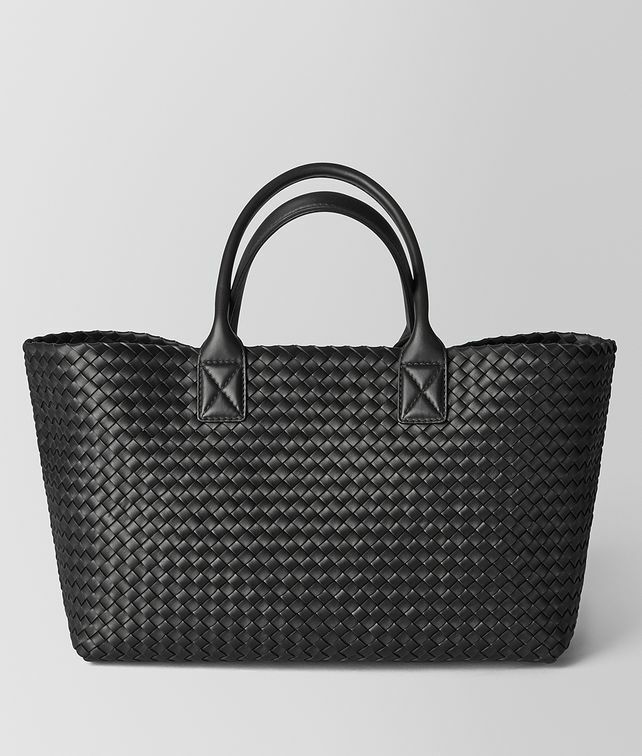 Elegant and understated, the Cabat is Bottega Veneta’s most iconic design—a deceptively simple, seamless tote that’s finished as beautifully on the inside as it is on the outside. Designed to be both spacious and lightweight, this version is hand-woven from matte lamb leather. Finished with rolled handles and an interior zipped pouch with an engraved limited-edition tag. Handle drop: 18cm | 7.1"